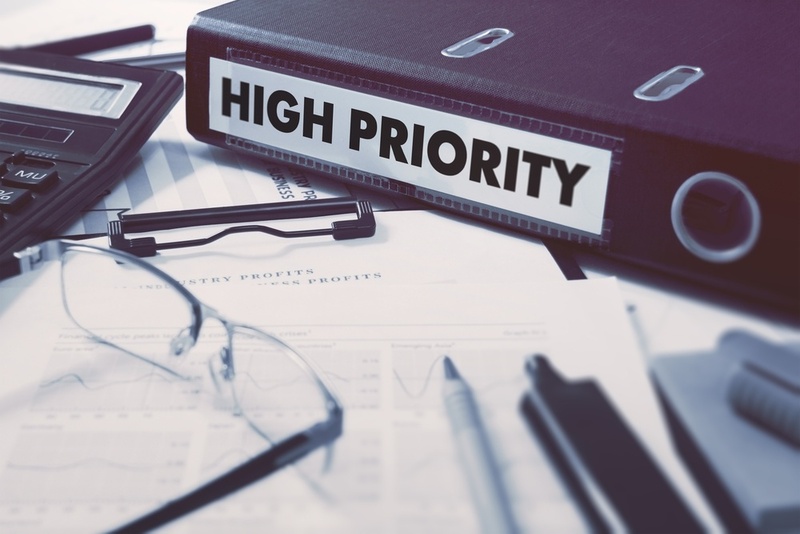 Who are the Best Marketing Agencies for Home Builders? 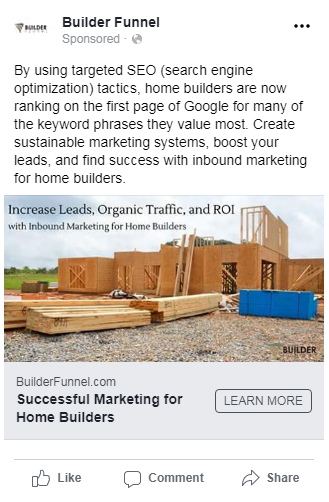 Here at Builder Funnel, we work with dozens of home builders throughout the United States and Canada to help them tackle their biggest marketing and sales challenges. 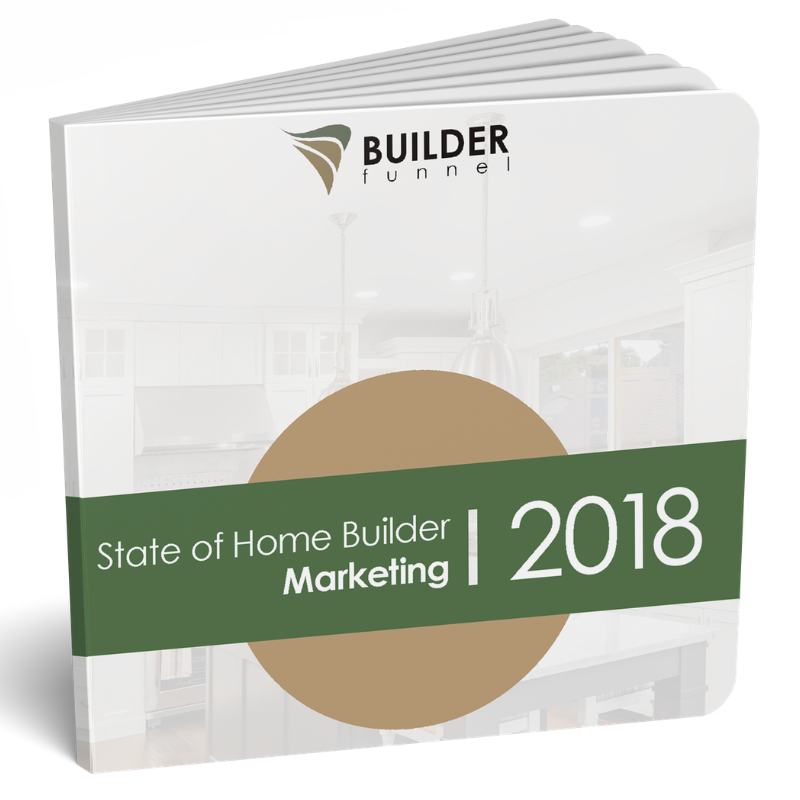 And because so many people know our thoughts on all things marketing for home builders from this website, they often ask us about other marketing agencies that specialize in home builder marketing. Is social media really worth the time, money and effort you put into it? The short answer is yes! 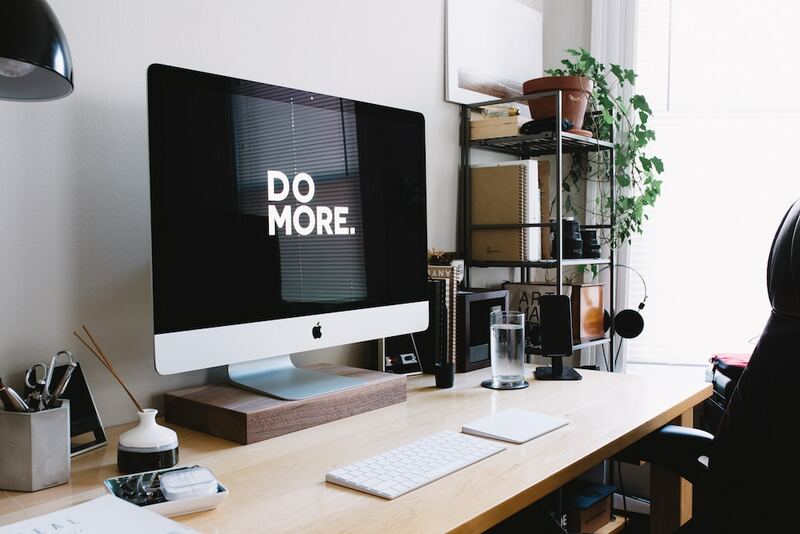 Even if your home building business isn’t attracting the type or quantity of leads you expected from social media there are still several good reasons to keep up with it!